DECISION 2011: Also handy to have? The cash to engage in a perpetual campaign long before voters head to the polls. 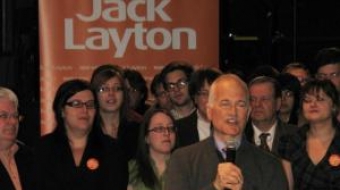 DECISION 2011: Jack Layton puts on a brave face amid allegations that he visited an illicit massage parlour 15 years ago. 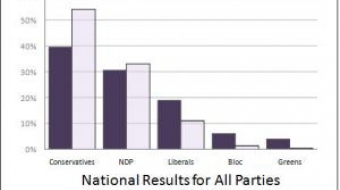 DECISION 2011: Anti-Conservative group promotes strategic voting to prevent a Tory majority -- even if it means voters have to hold their noses. Ignatieff urges Canadians to vote for the centre. His Liberal centre. 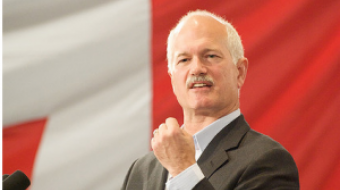 'Big red tent' represents what Canadians want most, he says: a compassionate, progressive, responsible middle ground. 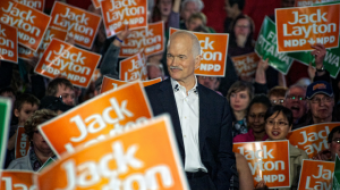 Can voters overcome their hardwired preference for short-term joy and think about what's really best for Canada in the long run?